The Walmart store in Lincoln, Maine is exactly what you would expect from a Walmart. And, it’s in Lincoln, much closer than the long trip we used to have to take to Bangor. 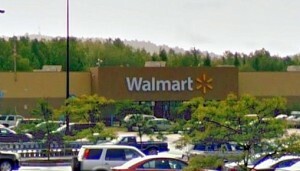 Walmart is located on Outer West Broadway in Lincoln, Maine 04457. 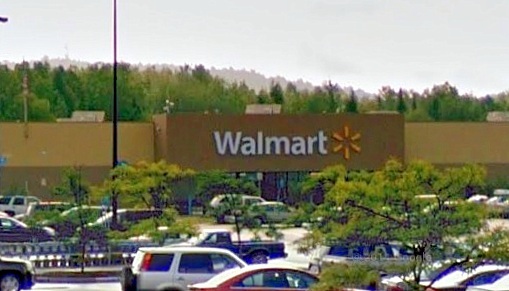 Wal-Mart Stores, Inc., branded as Walmart, is an American multinational retail corporation that runs chains of large discount department stores and warehouse stores. The store in Lincoln will make you feel right at home, if you shop at Walmarts, elsewhere. The staff are incredibly friendly and helpful and you can stock up on camping supplies, fishing, hunting or hiking equipment, clothing, shoes, food, rx and more.